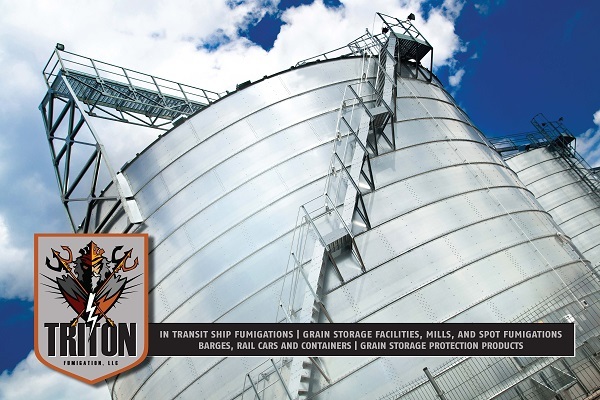 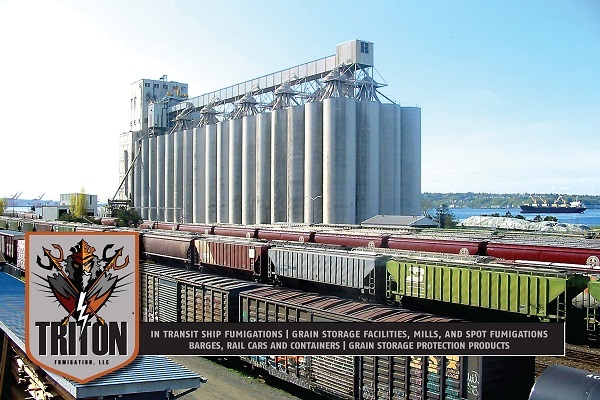 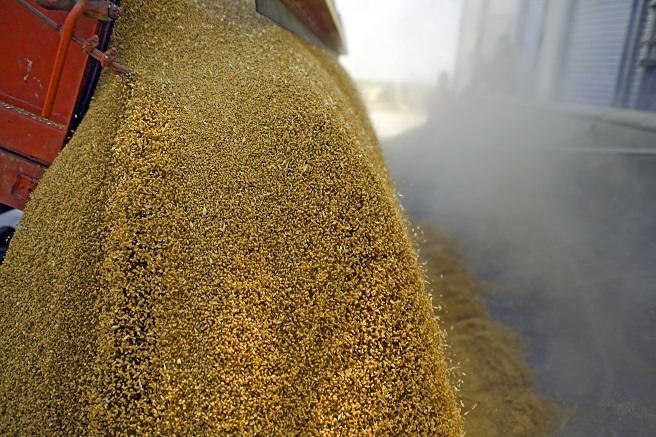 Triton Fumigation LLC provides the grain industry with consistent reliable, pest management solutions. 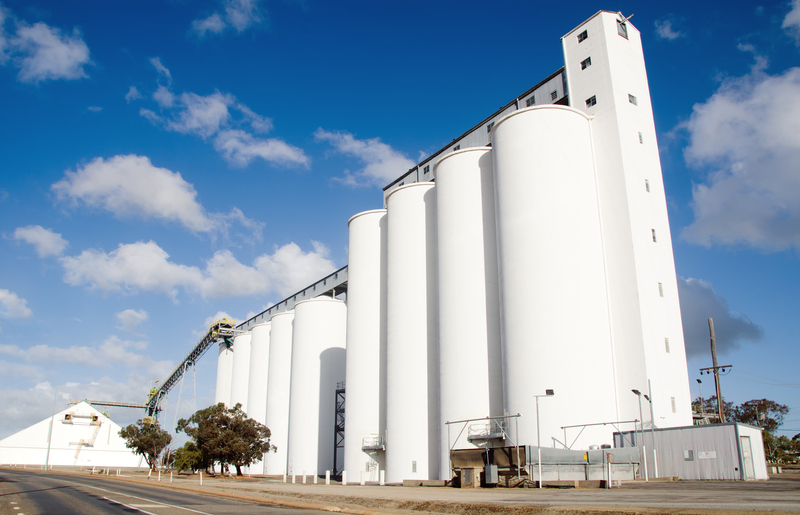 The knowledge and expertise we have gained comes from over 80 years' experience working in the pest control and fumigation industry. 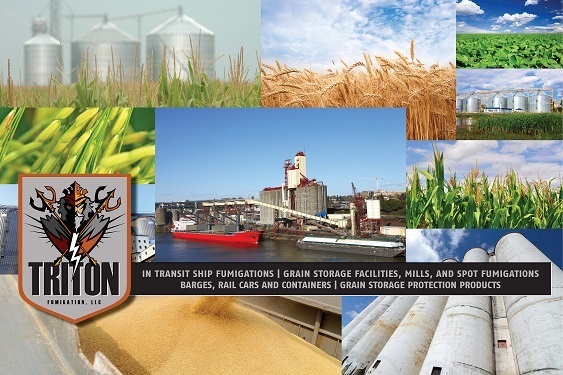 Our licensed applicators are well versed in carrying out in transit ship fumigations, all types of structural grain storage facilities, mills, silos, warehouses, bins, barges, railcars, and containers. 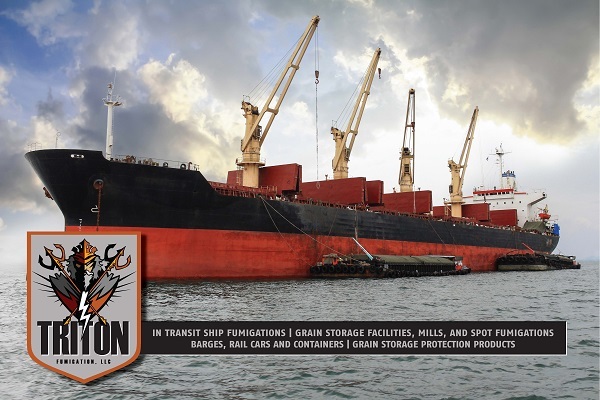 Our team members carry an unparalled number of fumigation licenses throughout the United States.